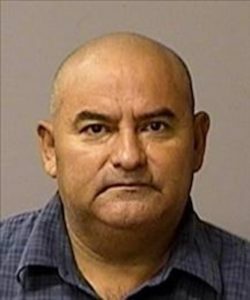 Felipe Gonzales Alvarez (who has 40 plus aliases), 52, is wanted for 11 counts of identity theft and 11 counts of forgery/counterfeit. Alvarez is 5’6″ tall, 240 pounds, and his last known address is unknown. Merchants are asked to be on the lookout and notify the sheriff’s office immediately if they come in contact with Alvarez attempting to cash checks.